Let's us get your Solar Panels working and looking like new again. 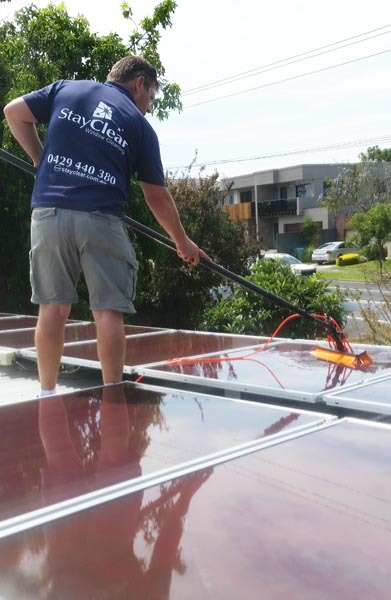 Optimise your solar panels efficiency with a professional clean from Stay Clear. 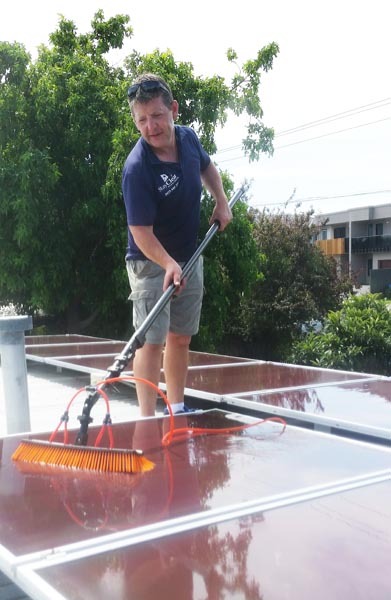 If your live on the Mornington Peninsula in Mt Martha and require a professional solar panel cleaning service for your home that prides itself on its reliability and efficiency then look no further. 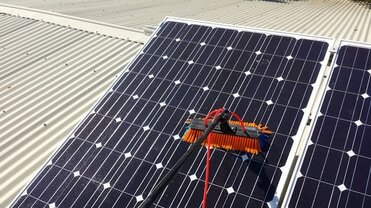 Stay Clear is equipped with the very latest pure water cleaning equipment for your solar panels. No aggressive detergents are required. Once the job is completed we take photo's of the panels on your rooftop for you to view so that you can clearly see the job has been done and to a very high standard. ​Fully trained, insured and local. Why use anyone else? To arrange a free quotation please call or sms 0429 440 380 or click on our contact page above. Do you use harsh abrasive chemicals? We are equipped with the very latest in Pure water Technology. 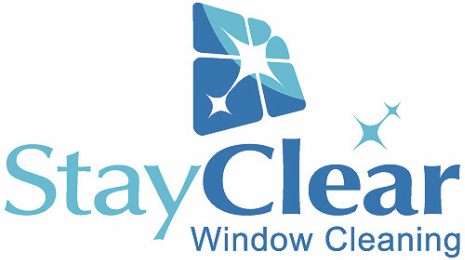 On most occasions we are able to effectively clean your panels without the need for harsh cleaning chemicals. 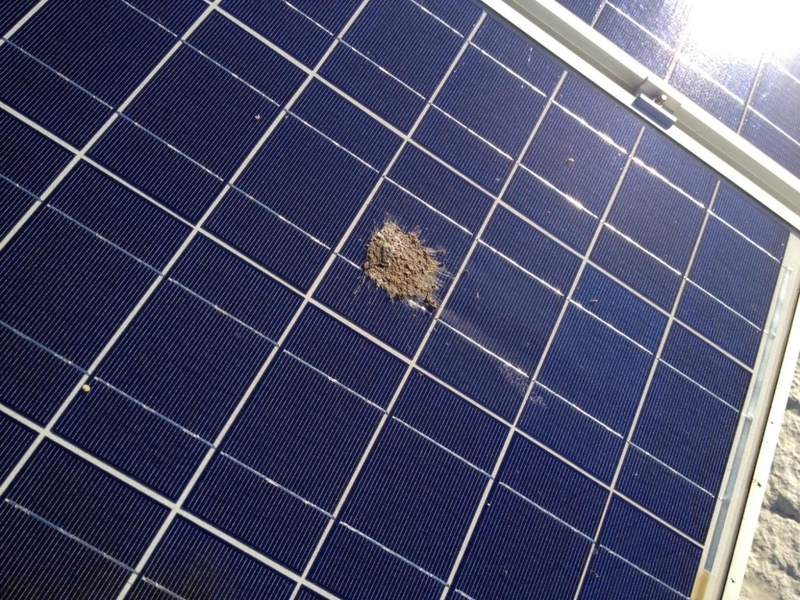 When should I have my solar panels cleaned?